Oh where have you been, Mr. Noah Calhoun? We've been waiting for you to return to the social media world, and, thankfully, you've answered so many fans' wishes by doing so. That's right, Ryan Gosling is back on Twitter after not tweeting for nearly two years! 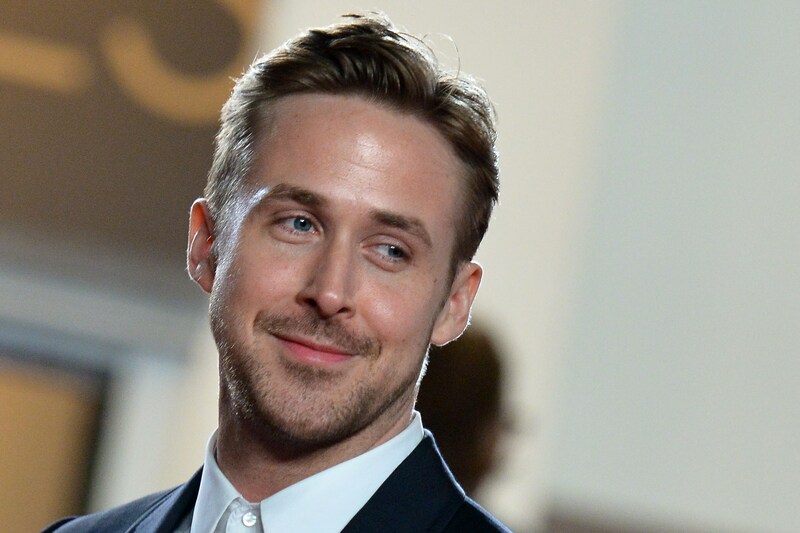 Look, I get Gosling was busy having a baby with Eva Mendes, was busy living his life, and, ya know, making movies, which I guess is his career, but, Ryan, you can't just leave your fans hanging. Not cool. Not cool. Fortunately, now we can all let out a deep sigh of relief, because it seems the actor is trying another stab at Twitter (even if it does seem like he's doing so to promote his new film, Lost River ). As you can see below, his return tweet reads, "Long time no Tweet... Let's see if this thing still works. Check out the trailer for our film Lost River!" And how many people do you think are freaking out that Gosling is back, for now? A lot, unsurprisingly. Don't believe me? Well, let me show you then. Here are a bunch of tweets from Gosling fans who went absolutely nuts over the fact that he is back tweeting. Seriously, who would have thought one tweet from Ryan Gosling would be the tweet heard 'round the world? Gosling, I knew you had it in you. Good job! Hey girl, only Ryan could cause this much excitement.